With Weidmüller managed Ethernet switch IE-SW-VL08MT-8TX - 1240940000, receive your data reliably with Fast Ethernet ports. 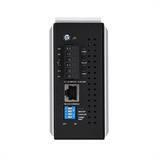 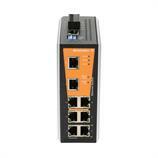 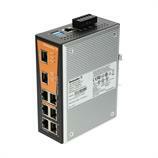 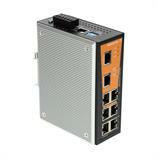 This managed Ethernet switch allows you to configure and prioritize your data transfer. 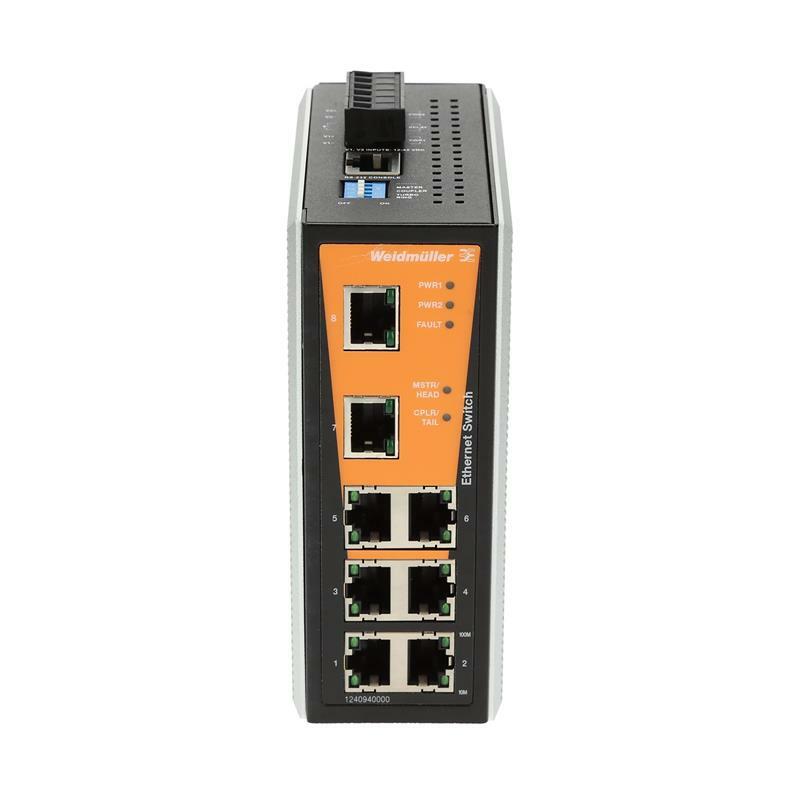 8 RJ45 data ports allow for connection of multiple data sources, all with 10/100 MBit/s data rates. 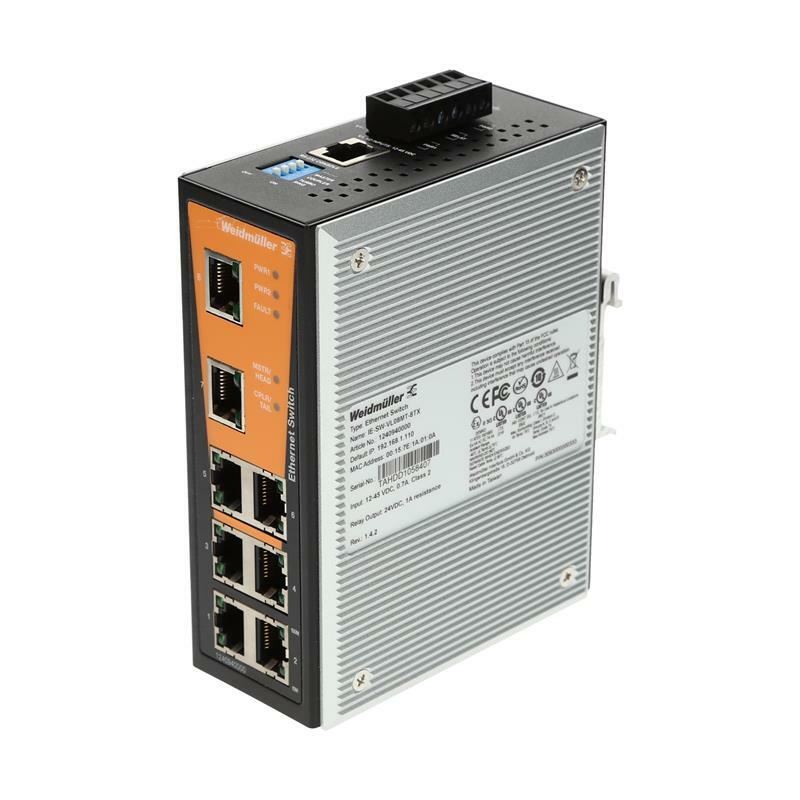 Weidmüller managed ethernet switch IE-SW-VL08MT-8TX - 1240940000 is a high performance, economical solution for managed industrial Ethernet networks.